Welcome to Kinugawa Onsen. The hot springs were first discovered in 1691. 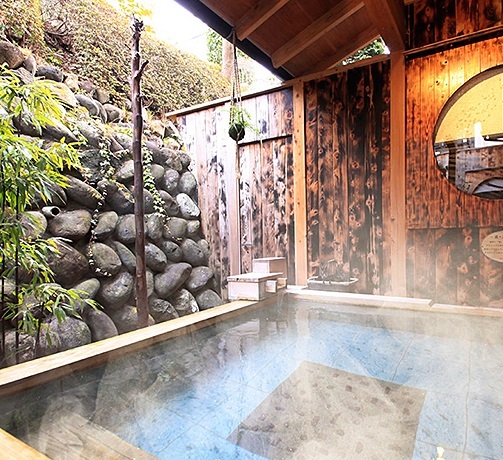 At first only the Daimyo who built the Nikko Shrine and the Buddhists monks of Mount Nikko could bath in the onsen. 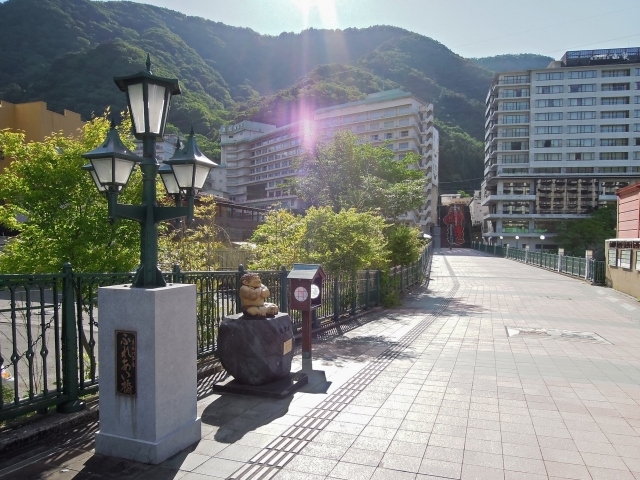 In 1927, railway service was introduced and since then Kinugawa Onsen has developed into one of the largest onsen resort areas in Japan. 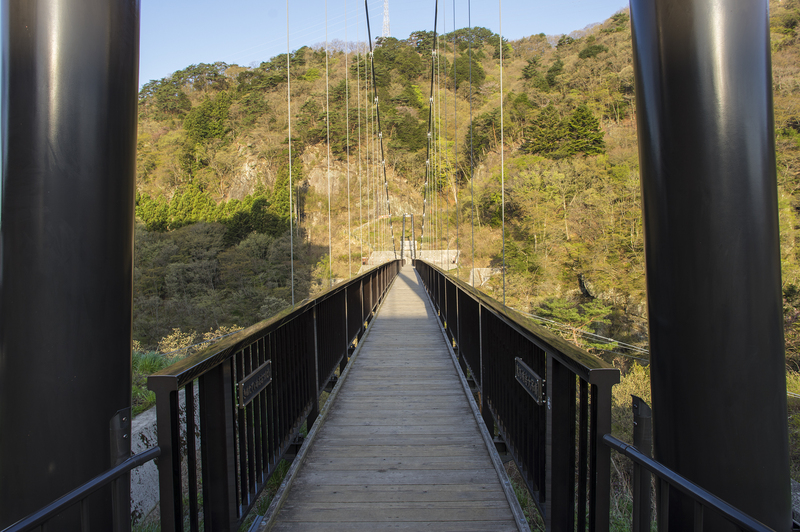 There are several bridges which span the Kinu river which are pleasant for evening walks. In the summer, many visitors from Tokyo flock to see the popular Ryuosai Festival with its traditional dances and music. Welcome to Marukyo. 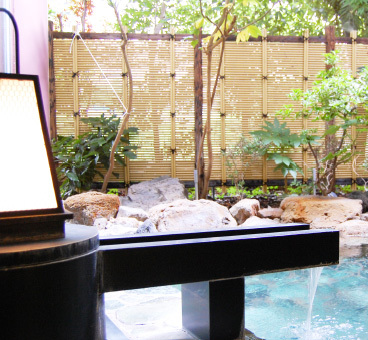 This is a Modern Ryokan located in the hot spring resort of Kinugawa Onsen (Kinugawa Hot Spring). 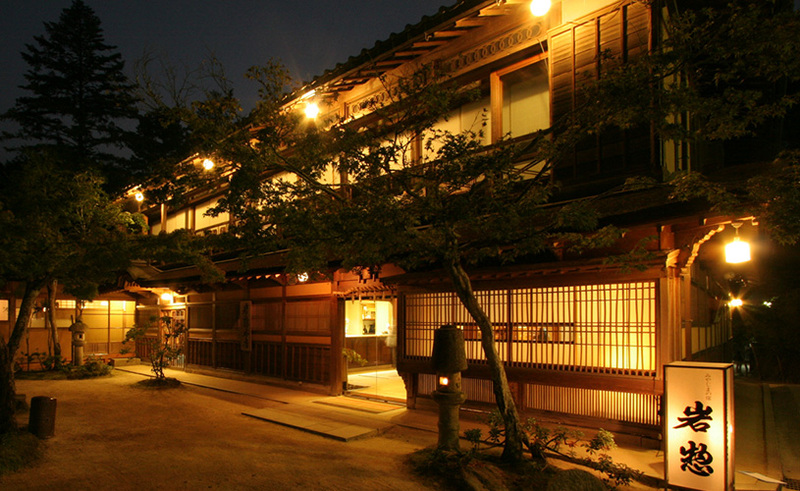 There are 18 Japanese-style rooms in Marukyo, and most of the rooms have their own private toilet. 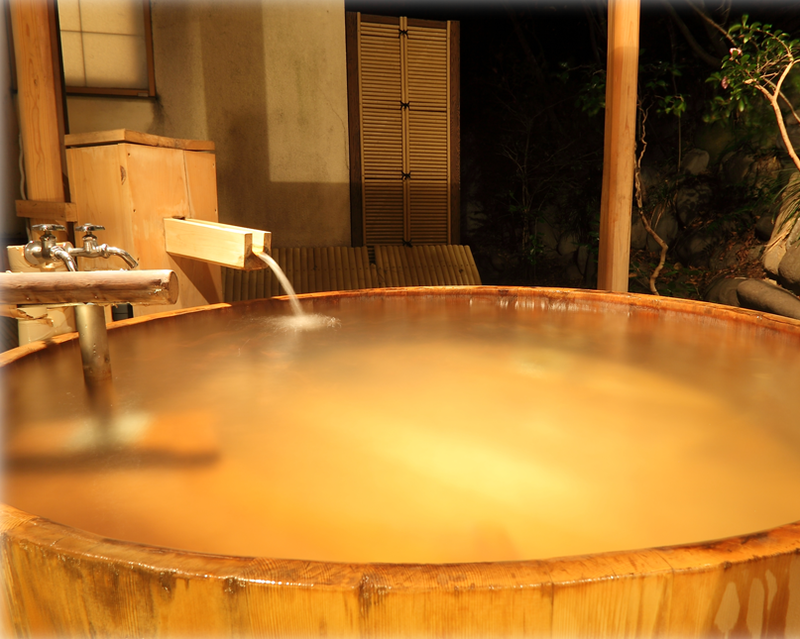 Bathing is done in the ryokan's hot spring baths, and there are hot spring baths for both women and men (same gender only). Seasonal, Japanese-style cuisine is served to the guests. Check-in time is after 15:00 and check-out time is before 10:00 am. Parking is available. Welcome to Kinugawa Onsen Hotel. 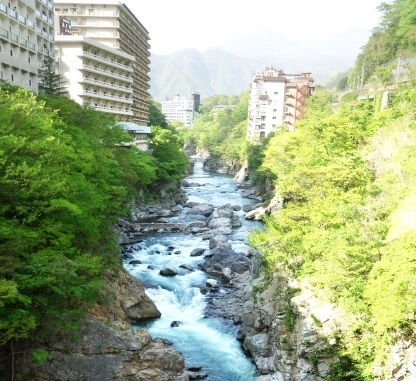 This large hotel stands in the center of Kinugawa Onsen and looks down the Kinugawa rapid stream. 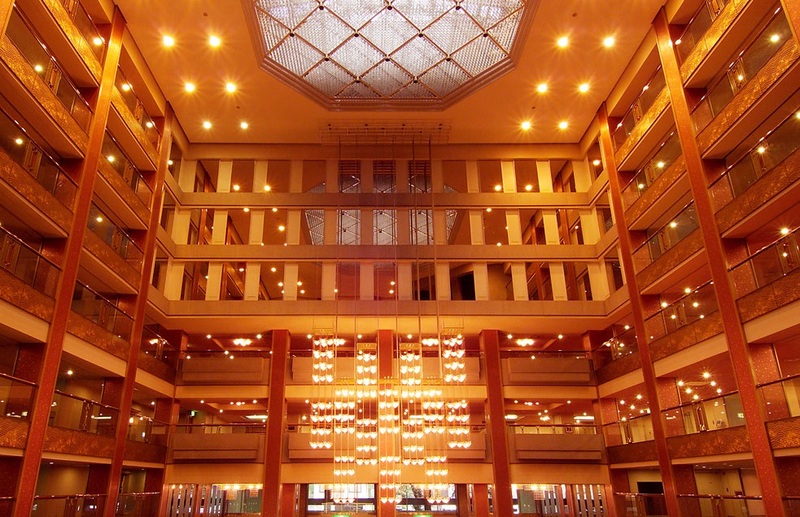 There are 162 rooms at Kinugawa Onsen Hotel. It has been serving guests for over seventy years. It features comfortable guest rooms, a grand bath, an outdoor bath and an indoor hot spring swimming pool (opening date varies). It proudly serves carefully prepared buffet dinner and Kaiseki Japanese style dinner full of local products of the season.